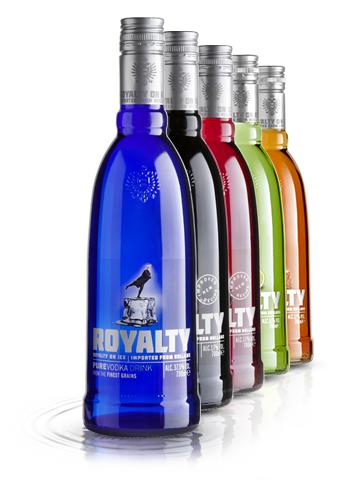 ROYALTY, THE REGAL DUTCH VODKA & FLAVOURED VODKA DRINK RANGE WITH A REBELLIOUS CHARACTER, IN THE DISTINCTIVE ROYAL BOTTLE. BUILT ON 130 YEARS OF DISTILLING EXPERIENCE AND CONTEMPORARY KNOWLEDGE OF MODERN TECHNOLOGIES. SMOOTH, PURE AND FULL OF TASTE, MADE WITH SKILL AND EXPERTISE. 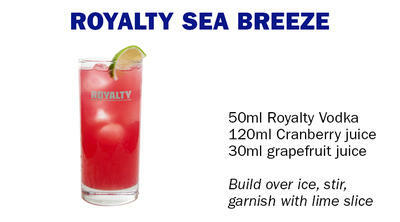 Royalty was created in 1993 to give consumers a ‘royal experience’ of premium quality vodka & flavoured vodka drinks. 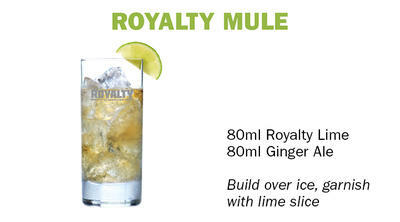 Years of experience and craftsmanship have created the unique tastes of Royalty: Pure, smooth and full of flavour, meeting royal standards, yet accessible, relativized, disarming. 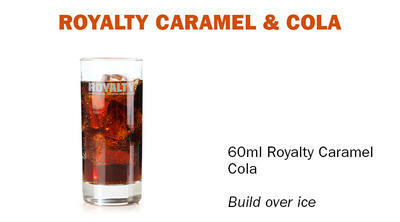 With a differentiating bottle shape, Royalty has real integrity and distinction. The base for Royalty comes from 100% grain. 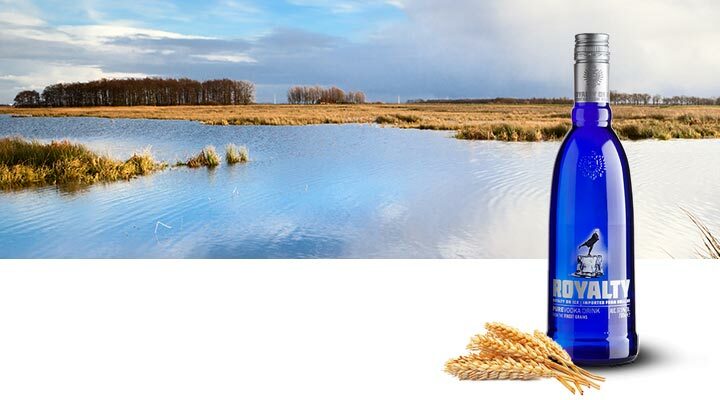 100% Northern France winter wheat to be exact, known to contain the purest form of starch, delivering a very pure and smooth alcohol. The wheat grain alcohol used for Royalty is continuously distilled by means of a unique four-column rectification process, ensuring fusel oils and other impurities to be removed way more effectively. At the same time, a special vacuum technique is used to distil the alcohol at lower temperatures to prevent possible burning of sugars in the fermented mash. 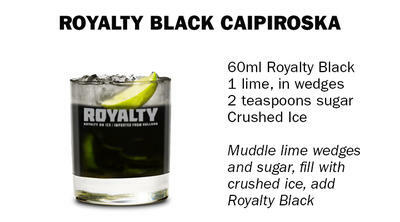 As a result, the alcohol used for the production of Royalty is extremely clean, a difference you can smell and taste. 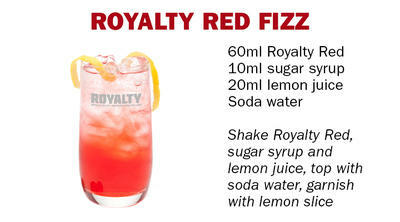 Being one of the main components for vodka & flavoured vodka drinks, water is of eminent importance to Royalty. 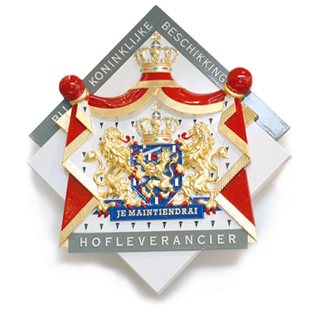 The water used for Royalty originates from the North of Holland, seen as one of the purest and cleanest water in The Netherlands. Besides softening and UV filtering, the water used for Royalty undergoes an additional purification stage by forcing it through specially constructed filters under high pressure, improving its pureness dramatically. To achieve ultimate smoothness, Royalty is filtered through active carbon, which has proven to be one of the best materials to eliminate any remaining impurities that could affect the pure character of the spirit. 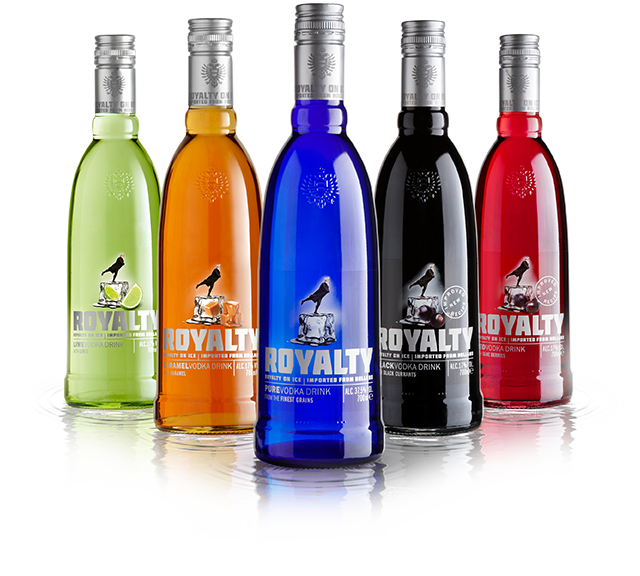 Royalty flavoured vodka drinks are made with the finest vodka and real fruit juice to create intense and full bodied spirit drinks. Balancing smoothness with pure tastes, Royalty flavoured vodka drinks are the perfect combination of real vodka characteristics and extremely tasty flavours. 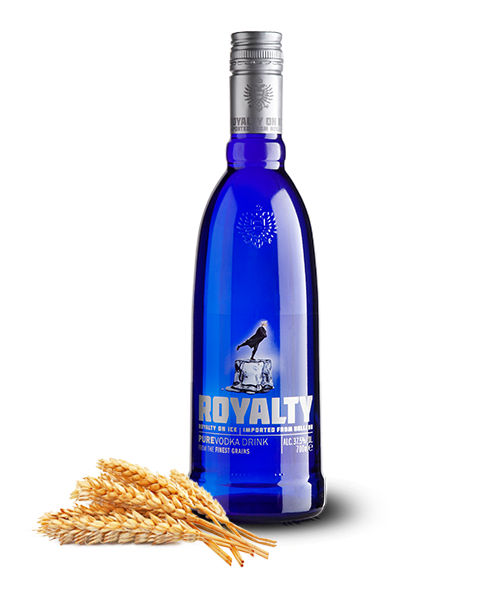 Royalty Vodka is crystal clear and clean, with a subtle nose of fresh citrus, spicy tones and a hint of grain. Bright and crisp body with a smooth mouth feel, peppery with a gentle sweetness, citrus and liquorice in the background. Velvety throughout with a long satisfying finish. 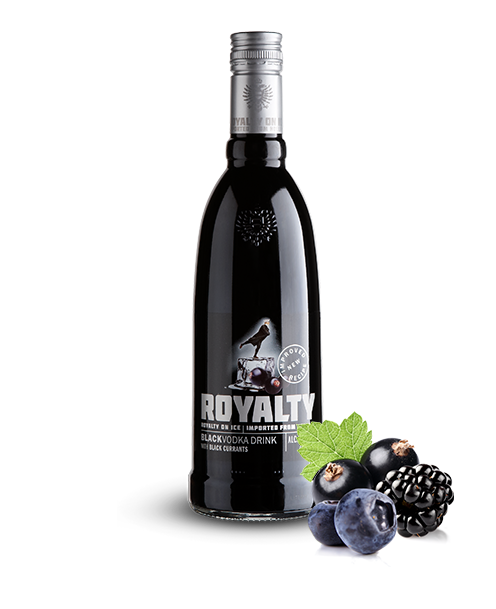 Royalty vodka infused with the great taste of blackcurrant, blueberry and blackberry juice, and a hint of cherry to enhance the flavour. 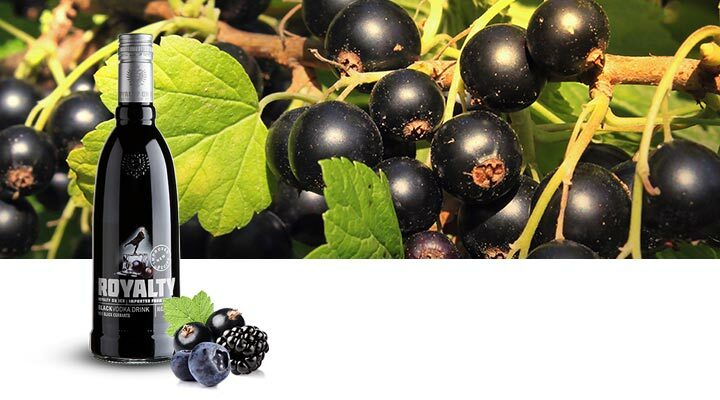 Its taste is gentle and distinctive, with sweet and fruity notes of blackcurrants throughout. Full bodied with a long warming finish and a hint of tartness. 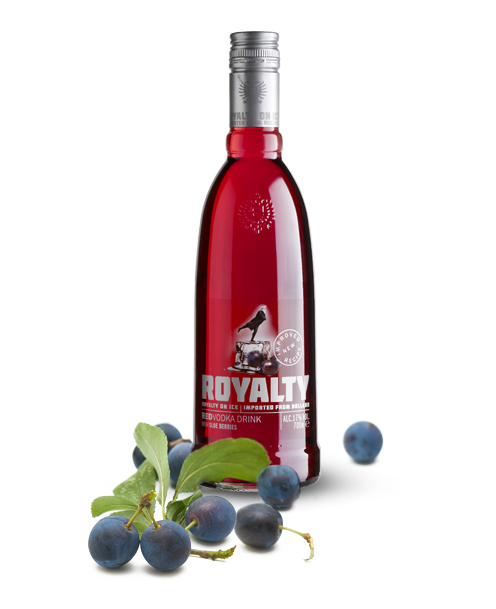 Royalty vodka infused with the fine taste of sloe berries. 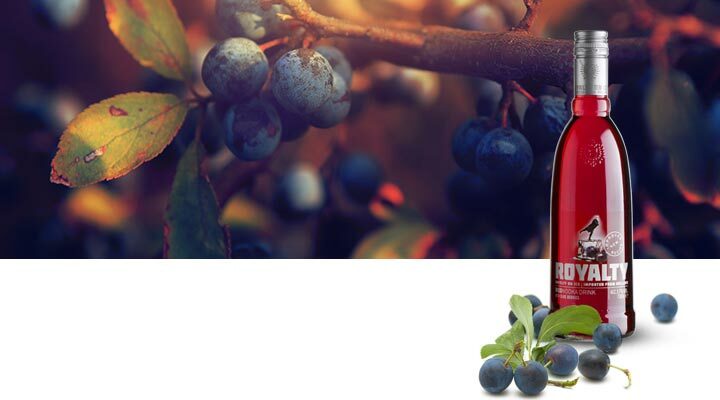 It’s smooth and intense, with the rich character of ripened sloe berries. A fruity note with a pleasant crisp finish. 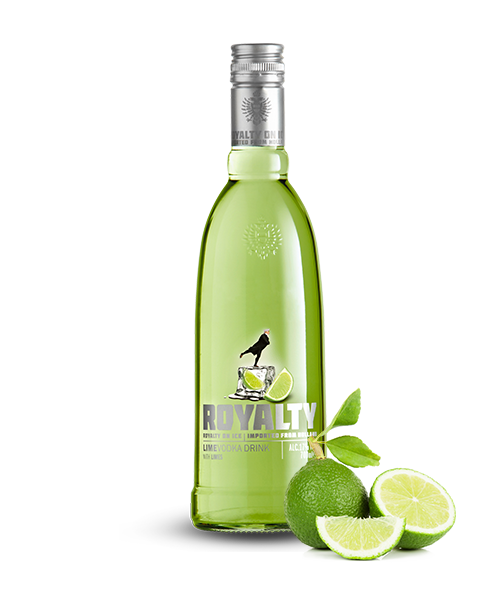 Royalty vodka infused with the fresh taste of limes. 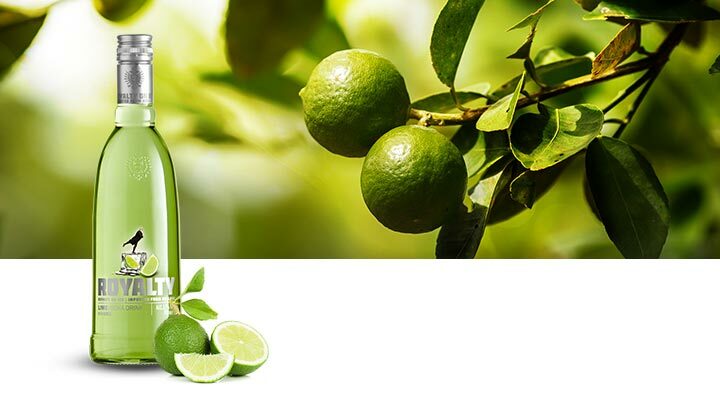 It’s smooth and aromatic, with fresh fruity notes and a long refreshing finish. 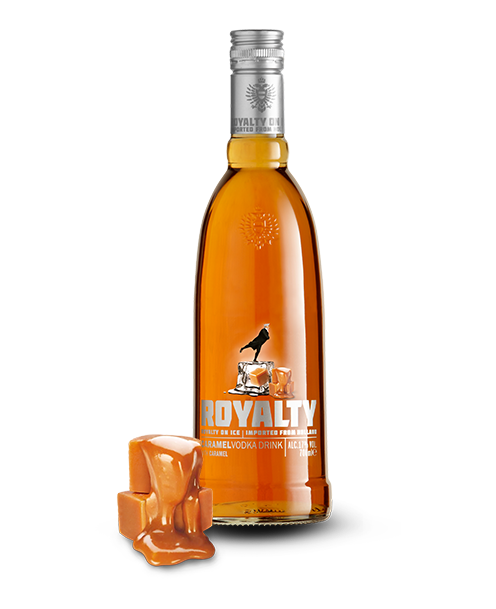 Royalty vodka enriched with the smooth taste of caramel. 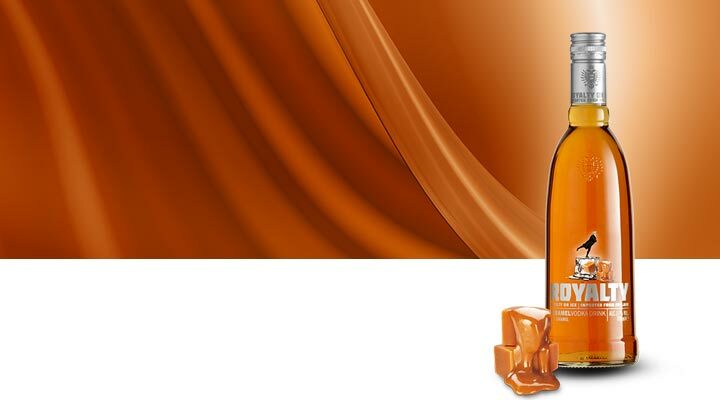 It’s full-bodied and intense, with the gentle sweetness of caramel and a long warming finish. Use of this site is for personal use, in countries where the consumption of alcohol beverage is lawful, of persons who are lawfully permitted to consume alcohol beverages. By entering this site you agree with this.